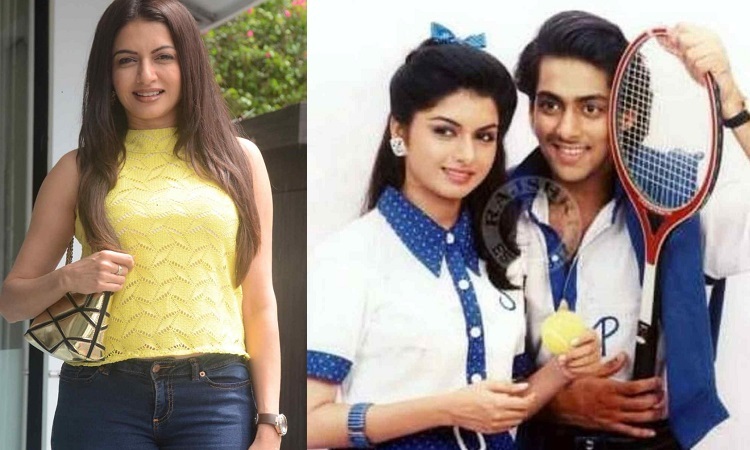 Bhagyashree still CHARMING to be cast in Sequel of Maine Pyar Kiya? It's been 29 years since Sooraj Barjatya's love story, Maine Pyar Kiya hit the theatres but it continues to hold the same freshness among the cinema lovers. Produced and directed by Sooraj Barjatya and featuring the fresh pair of Prem and Suman, played by Salman Khan and Bhagyashree Patwardhan respectively, the love story went on to become a huge box office success and is considered as one of the top ten romantic films of Hindi cinema. While Bhagyashree was 20 when she made her debut with Salman, the talented actress still looks just as fresh, charming and appealing and can easily be the first choice for a sequel to the musical blockbuster. Bhagyashree's son, Abhimanyu is the FIRST B'wood Debutant whose Film..